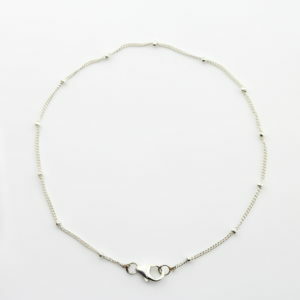 Buy Sterling Silver Anklets online in South Africa with Silvery.co.za. 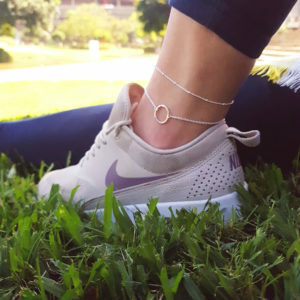 We have a gorgeous range of Sterling Silver Anklets which can be gold and rose gold plated. A Must-Have Fashion item not only for summer but for every season of the year.